Games like Capcom’s Street Fighter IV and the remake of Marvel vs. Capcom 2 for next-gen consoles have helped in the recent popularity of fighting games. Because of their previous success, Capcom has decided to continue the cross-over fighting genre. 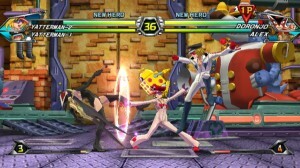 The newest addition to the Capcom Versus series for the Wii looks to be the best yet. 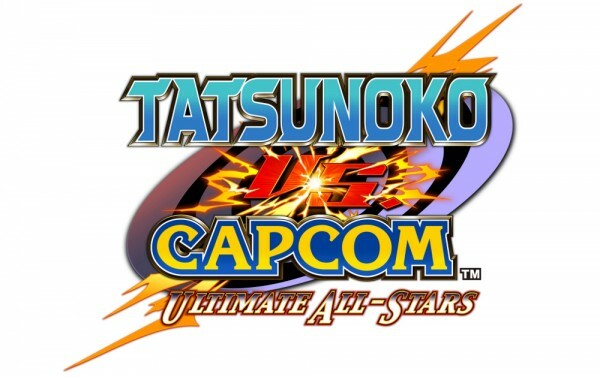 Skatter Tech brings you an exclusive preview to Tatsunoko vs. Capcom: Ultimate All-Stars. 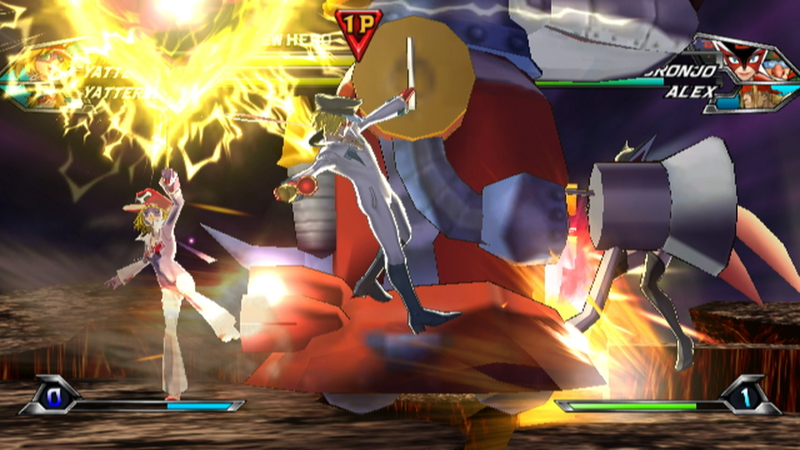 When it comes down to the gameplay, Tatsunoko vs. Capcom goes back to its roots. The fighting engine is ridiculously fast-paced but can still be picked up by both novice and veteran players. Getting the hang of the controls was a cinch. If you really want to button-smash by all means, but if you want more depth in your style then combos can be strung together and just as easily interrupted all in the name of fun. I was also able to check out their Tatsunoko vs. Capcom FightStick, a joystick pad that connects via the Wii-mote. Nostalgic veterans willing to pay the $80 for the Joystick, although on the expensive side, will definitely get the full-blown arcade experience. According to Capcom’s tests, this was apparently the smoothest running online game for the Nintendo Wii to date. They plan on taking advantage of this with several different online modes to assure long running, competitive gameplay. The game is visually stunning, definitely one of the best-looking on the console. There is a constant rush of color and animation in each level. Hyper Combos all add to the visual feast the player indulges in each match. The characters’ specials are usually a quick cinematic that enhances the overall “epic” tone while not interrupting the pace. The menus and interface also look and feel fantastic. The online gameplay also has an excellent interface and adding a friend online has never been easier for the Wii. Friend Codes are much shorter and can be added instantly after a quick match online, rather than manually going through the settings and getting frustrated that you forgot to write it down in the first place. 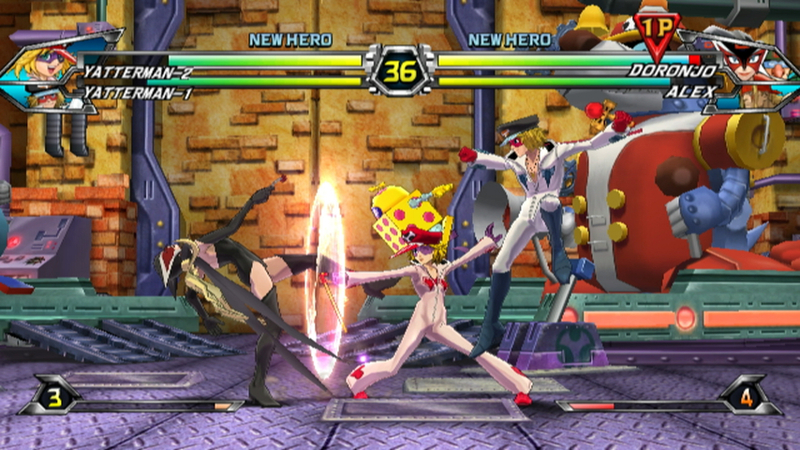 It will be difficult for Tatsunoko vs. Capcom to challenge Super Smash Bros. Brawl for the most popular and competitive fighting game on the Wii. The visuals along with the fast-paced action assure that this game will get addicting quick and countless hours will be sacrificed. This game couldn’t come out fast enough for a lot of fans. Heres hoping that Capcom can deliver and not break our hearts. Stay tuned with Skatter Tech for our upcoming review for Tatsunoko vs. Capcom: Ultimate All-Stars!